Aoraki/Mount Cook, without a doubt, is an iconic New Zealand destination. 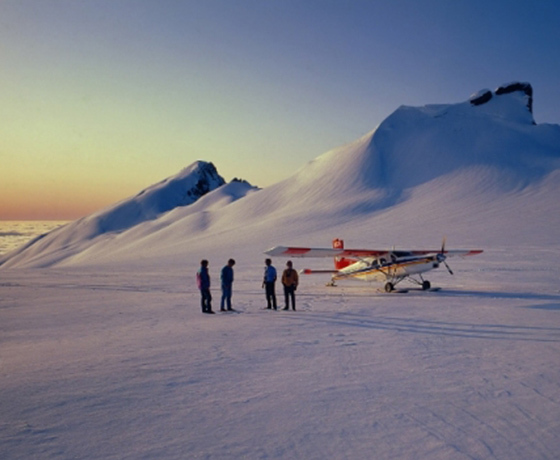 Explore the spectacular landscape from the air and feel the snow-covered glacier beneath your feet. This unique experience is on offer in a helicopter, fixed wing ski plane or both! 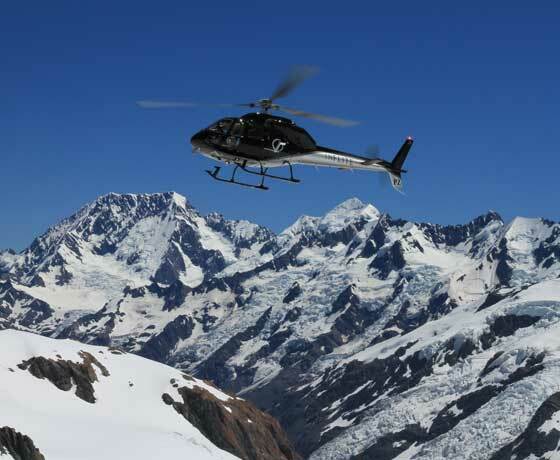 With a world exclusive helicopter/ski plane combo flight now flying daily there is no better way to see the beautiful Aoraki/Mount Cook National Park! Mount Cook Ski Planes & Helicopters are a New Zealand icon and industry leader in alpine scenic flights, including glacier snow landings. Mount Cook Ski Planes operate a modern fleet of fixed-wing Ski Planes and Helicopters from Aoraki/Mount Cook Airport. With a fleet including PC6 Pilatus Porters, Cessna 185 and AS355 Twin Squirrel helicopter all equipped to land on the Glaciers. 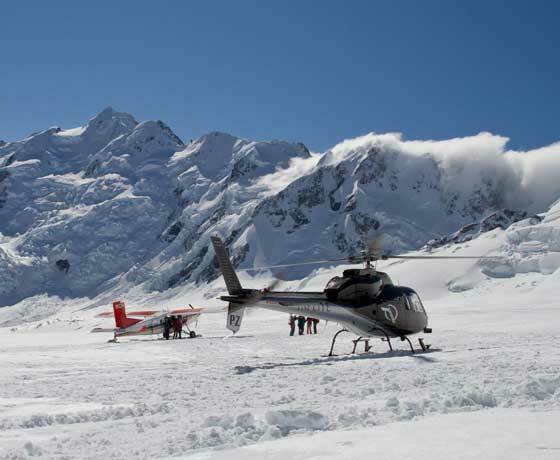 How to find Mt Cook Ski Planes & Helicopters? 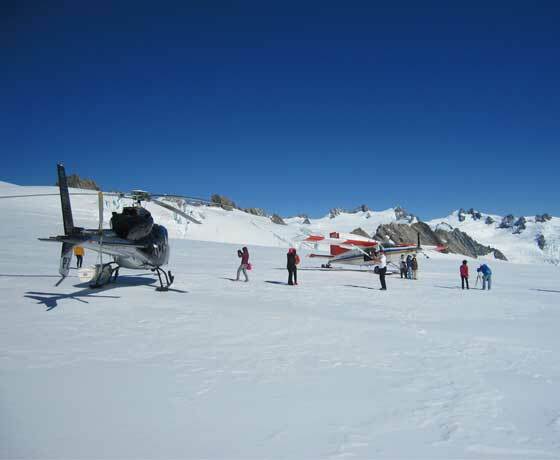 Five minutes from Aoraki/Mount Cook Village on the Mt Cook Rd, Mt Cook Ski Planes & Helicopters is located at Mount Cook Airport.